Can a small group of college students from Botswana challenge conventional wisdom about AIDS in Africa to save their generation? 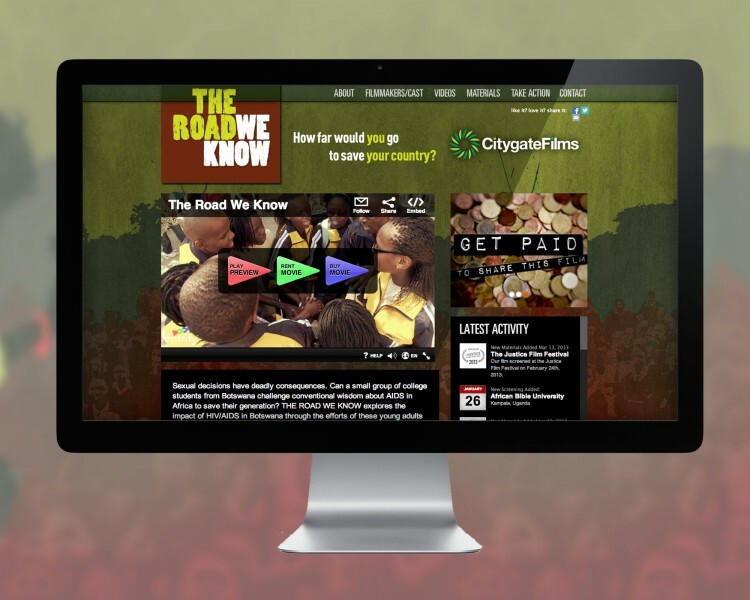 THE ROAD WE KNOW explores the impact of HIV/AIDS in Botswana through the efforts of these young adults who boldly advocate for behavior change to save lives. Facing cultural taboos and difficult travel, this small group sets out across the nation for five weeks with three tents, one car, and a radical solution to save lives.